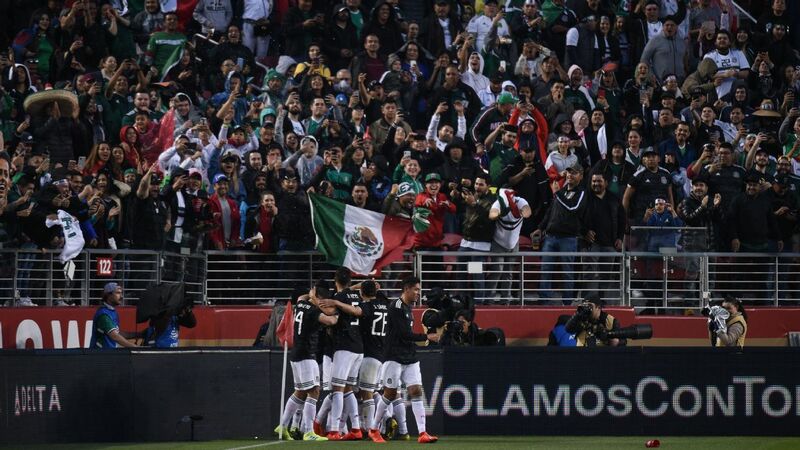 Oribe Peralta settled the tie in America's favor, bagging the second goal of the night in the 83rd minute. 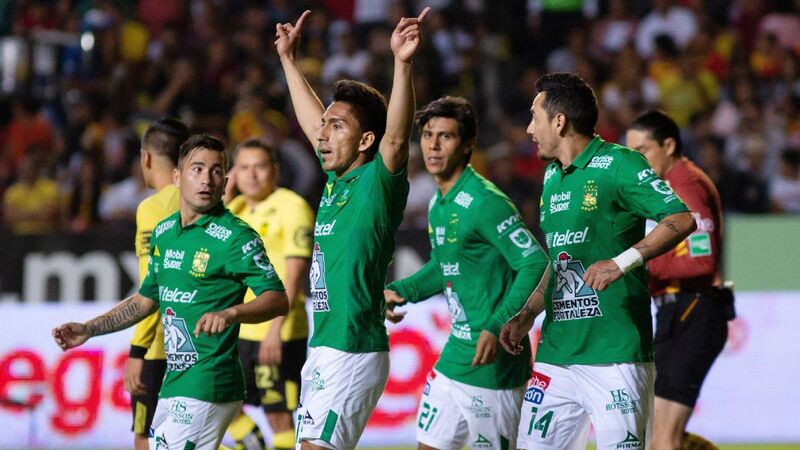 MEXICO CITY -- After suffering two semifinal eliminations in the past two seasons, Club America will play a Liga MX final after defeating Necaxa 2-0 on Sunday. 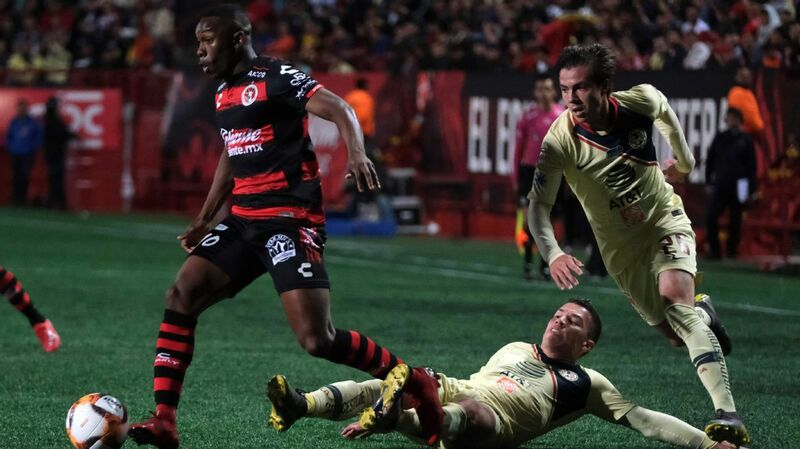 Since Las Aguilas are on their way to Japan to take part in the FIFA Club World Cup, the second leg of the final against Tigres will take place on Christmas day, with the first happening on Dec. 22. Before the 58th minute, the duel between America and Necaxa was pretty even. However, it was Necaxa who looked most likely to score a goal. The game was rather flat with both teams being extra cautious. 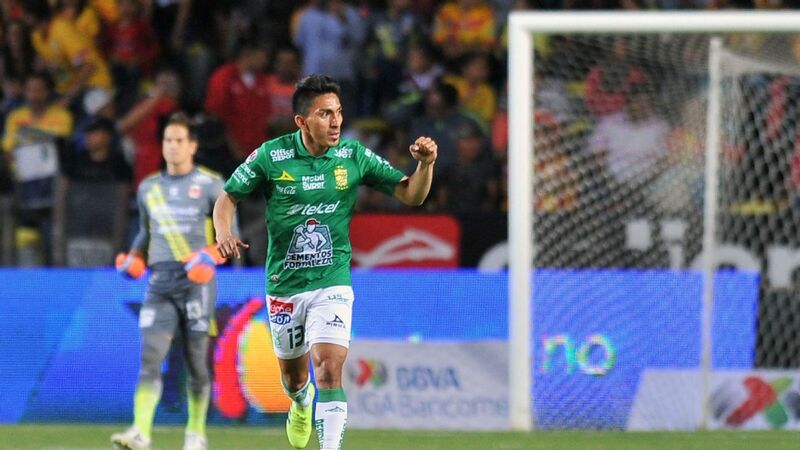 At times, it appeared that Necaxa had the upper-hand, while America was having a hard time creating scoring options for striker Silvio Romero. 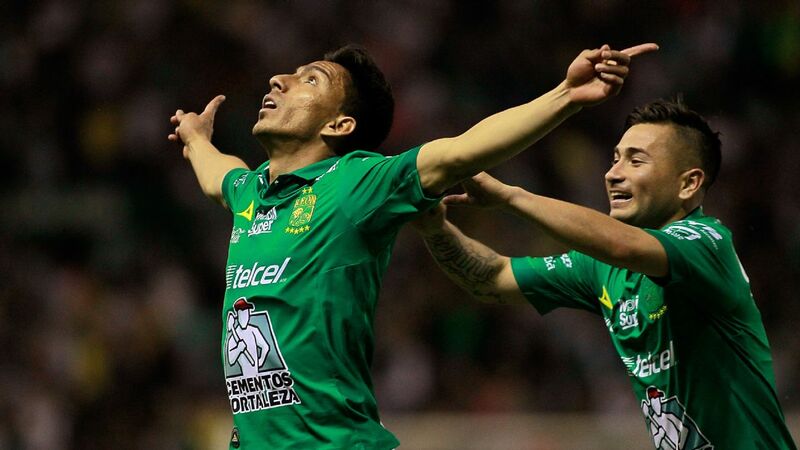 But everything changed once Osvaldo Martinez and Michael Arroyo took the field, replacing Romero and Darwin Quintero. 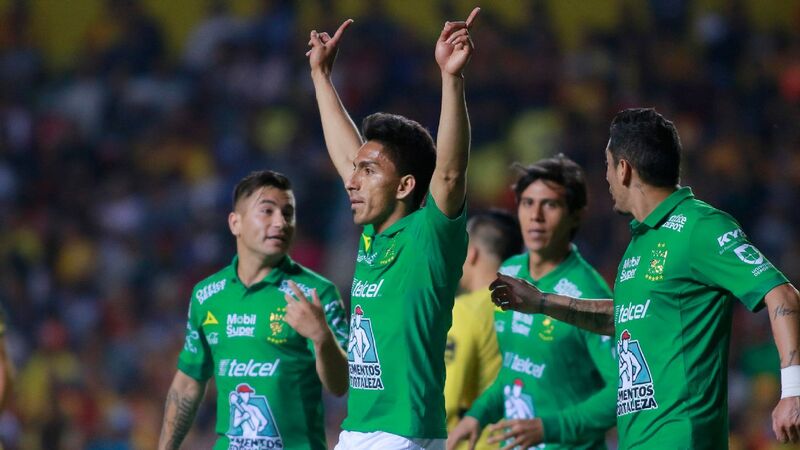 With the inclusions of Martinez and Arroyo, Oribe Peralta was moved further up the pitch to areas of the field where he's more comfortable and dangerous. Once the changes were put into effect, America's attack became more solid. 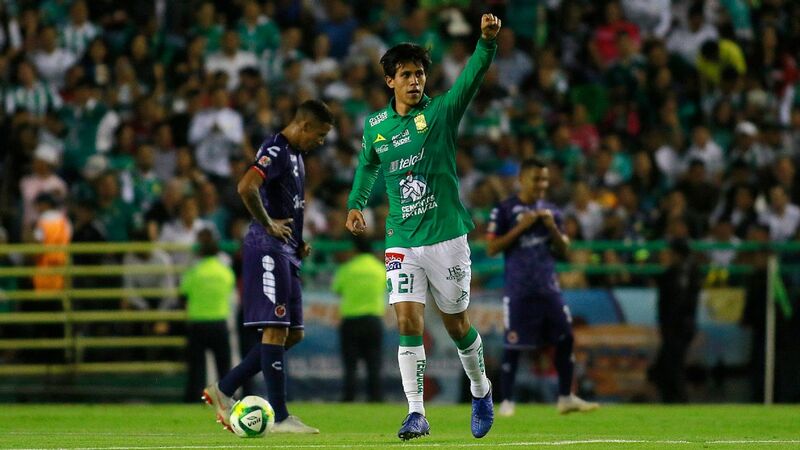 William da Silva was able to move to the left after playing most of the game in the center, while winger Renato Ibarra felt more liberated with Martinez as the team's defensive midfielder. 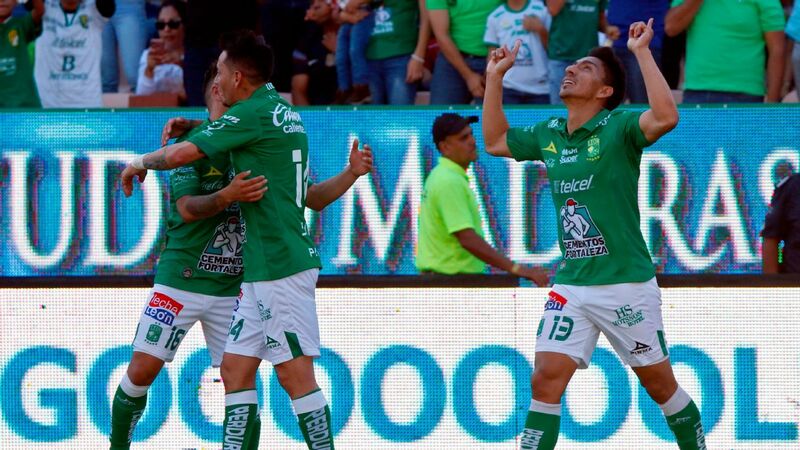 It was Ibarra who sent William a precise pass to open up the scoring in the 73rd minute and, 10 minutes later, Peralta appeared inside the box with no marker near him to finish the series off with his second playoff goal. 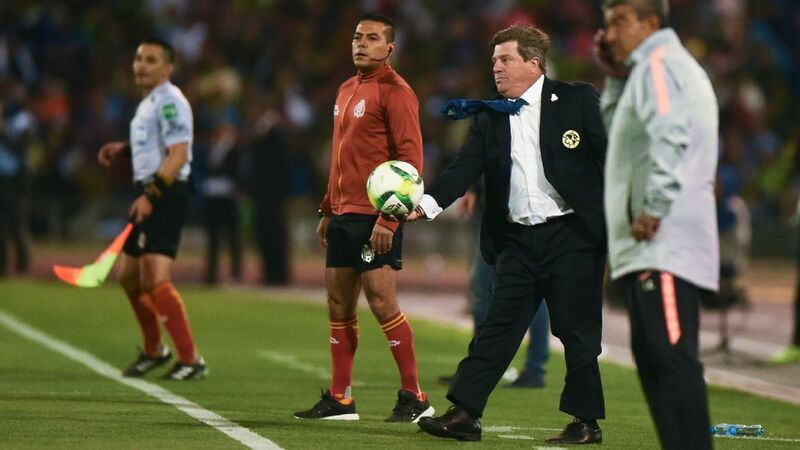 Undoubtedly, keeper Moises Munoz's saves were fundamental in America getting a 2-0 win over a valiant Necaxa side, but it was head coach Ricardo Antonio La Volpe's careful tactical decisions that helped Las Aguilas get the win on Sunday night. Since signing for America early on in 2016, William immediately expressed his admiration for Las Aguilas. It was love at first sight. 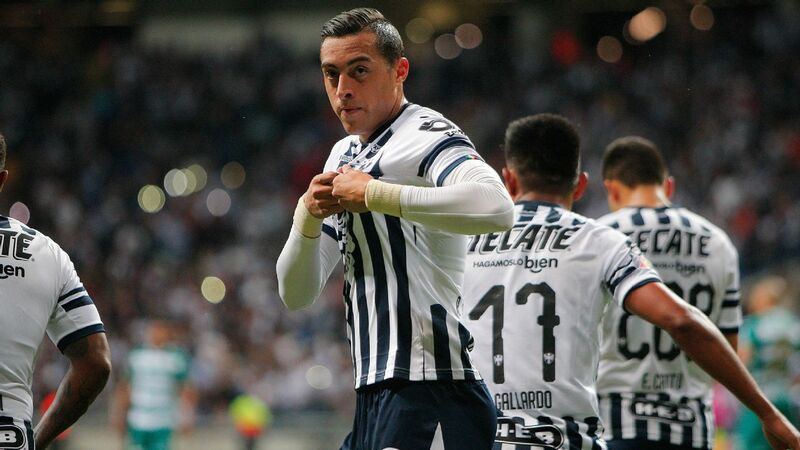 Former coach Ignacio Ambriz saw in William a player who had all the tools to make an impact at Mexico's most successful club. 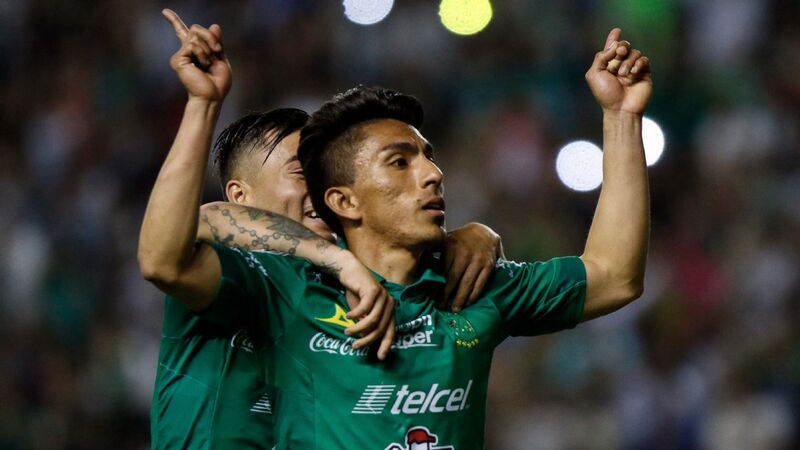 However, William hardly showcased his grandeur under Ambriz's watch -- the 30-year-old's best days as an America midfielder have come with La Volpe leading the team from the sidelines. Back in September when La Volpe was presented as America's head coach, the Argentine pointed out that he didn't like William as a defensive midfielder; he saw him more as an avid left-footed midfielder, who had an impressive outside the box shot. 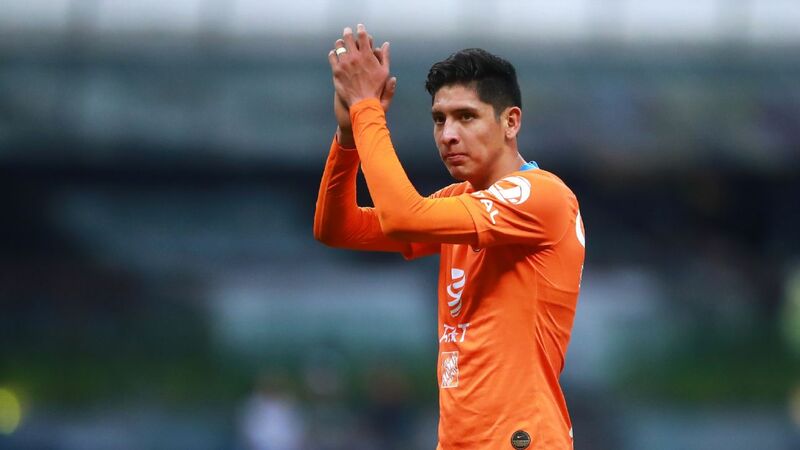 But a lot has changed since September, and in the Liguilla, William has started all of America's games as a defensive midfielder, but as the matches progress, he has been a player that has played in various positions depending on the team's needs. If the team needs to defend more, as was the case in the first leg of the quarterfinal series against Chivas, William does it. If the team needs to attack more, as was the case against Necaxa in the second leg of the series, he will also perform well. He's become La Volpe's talisman. The last America player to score three goals in one Liguilla edition was Benfica forward, Raul Jimenez, in the 2014 Clausura. 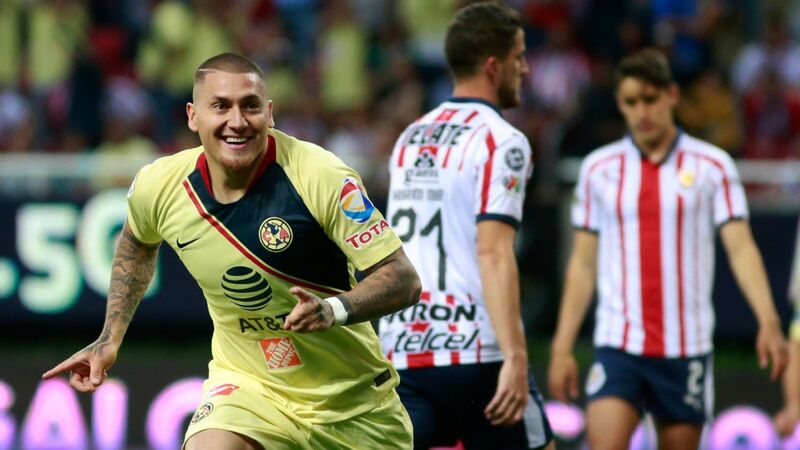 In Japan, William will hope to continue his great form with Las Aguilas and help the team finish among the top three in the tournament, but what has all of the Americanistas excited is the possibility of seeing their club lift its 13th league title. There were a lot of sad faces among the Necaxa crowd after the match. After eliminating Pachuca in the quarterfinals, knocking out America in the semifinals didn't appear like a far-fetched idea. At the end of it all, Necaxa's attack was easily broken down by America's defense, of which has only conceded twice in the Liguilla. 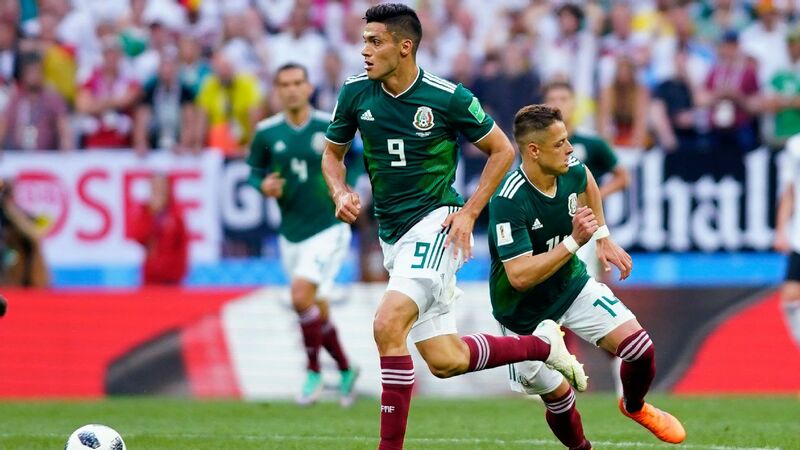 The team's superstar, Edson Puch, had to come all the way to the midfield to receive the ball and attempt to create danger, but once he neared the final third, two or three America defenders were ready to stop him. 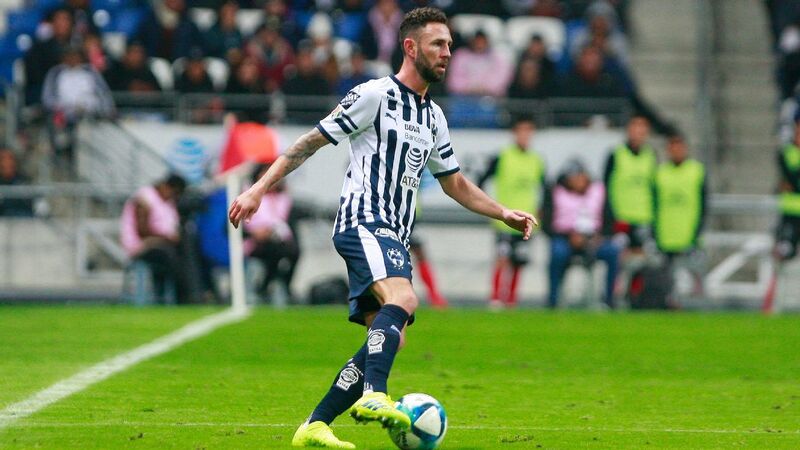 In the offseason, Los Rayos must retain the same XI and reinforce the squad with another forward who could help Puch up front. If Puch is being covered by two or three men, there must be another talented forward ready to take advantage of the spaces the defenders will leave because of their intense attention on Puch. Necaxistas should not worry about their team getting relegated next season. 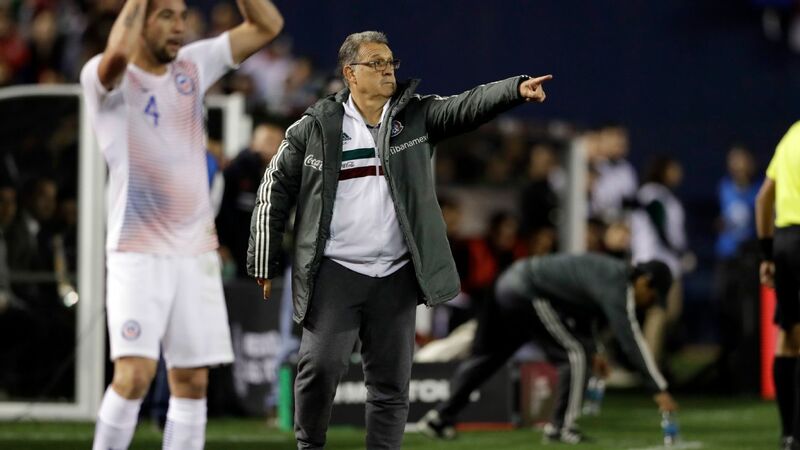 In the 2016 Apertura, the team coached by Mexican Alfonso Sosa proved with results that they are a team that will be competing for Liga MX's top places next season.